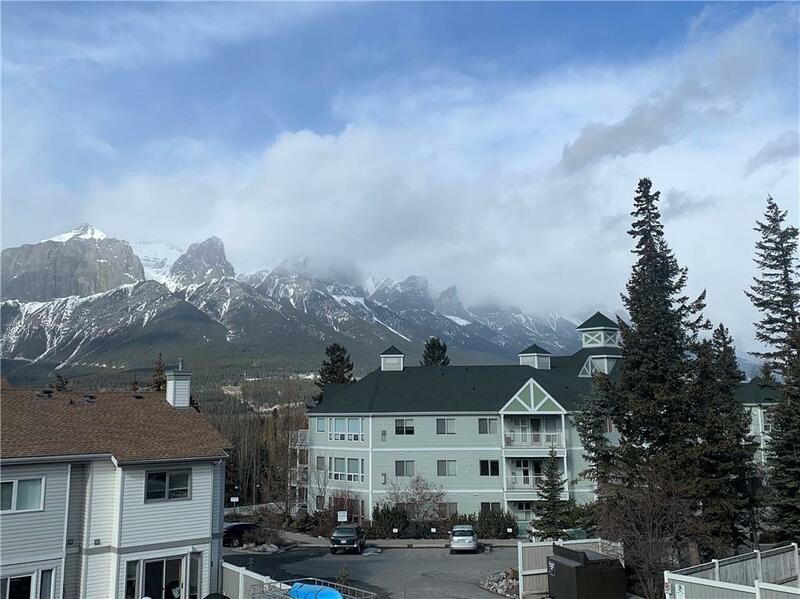 Check out this completely renovated 2 bedroom, 2 bath condo located in a family friendly complex on the sunny side of Canmore. 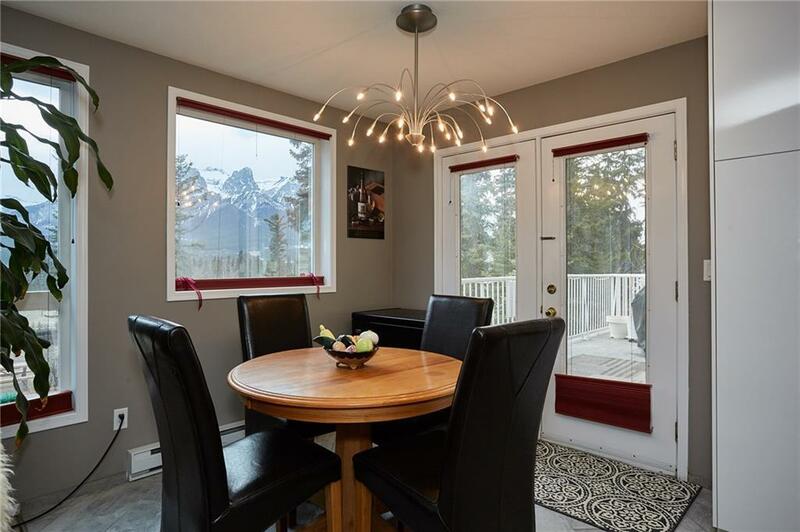 Almost $30,000 in updates have recently been completed and include: a new kitchen with custom countertops and new cabinets, 2 completely reinvented bathrooms, flooring and a modern, stone fireplace in the living room. 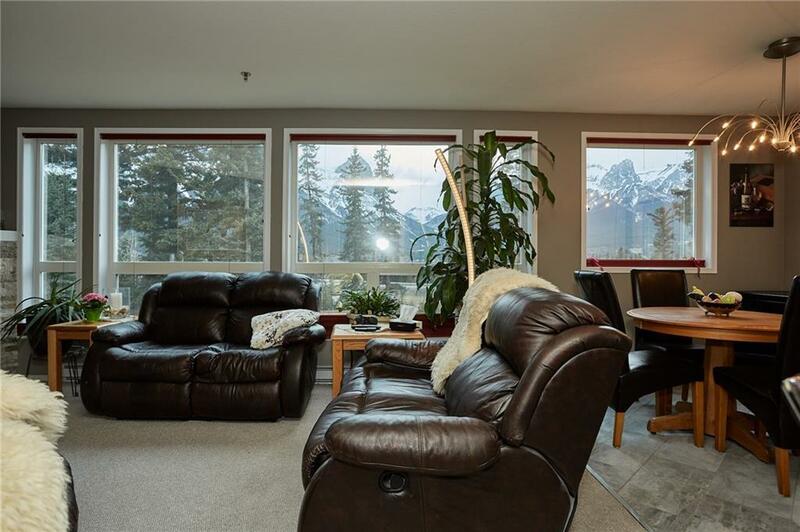 This spacious corner unit gets tons of natural light from a full wall of southwest facing windows and offers panoramic mountain views. The large, private balcony offers even more living space and a place to relax and enjoy the peaceful surroundings. Life is good at Cougar Ridge Villas where owners enjoy a park-like setting, underground parking, additional storage units, bike storage, stroller storage, outdoor hot tub and more! 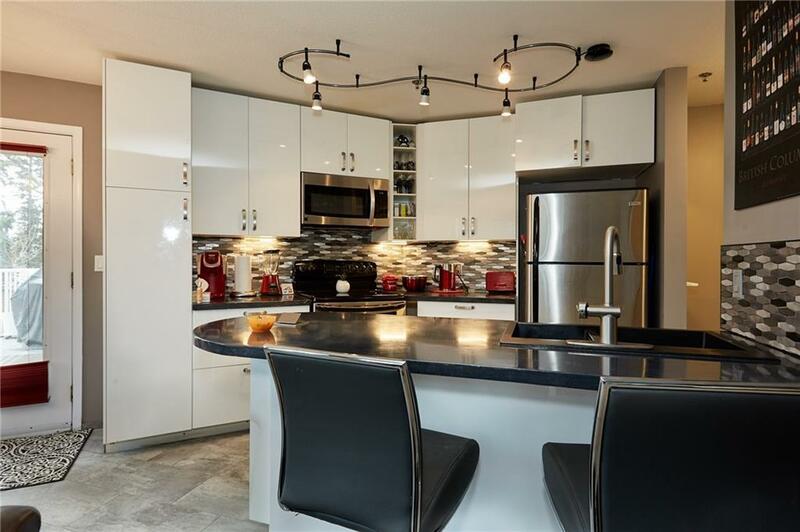 This condo would make a great full-time residence or weekend retreat and being situated on the main floor means no stairs to climb. Book your showing today!